All The Rage Marketing - Shiela Strubel Design - Strubel Studios, Inc.
Attract • Retain • Grow through our marketing methods. 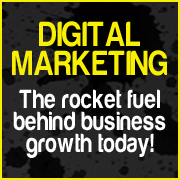 All The Rage marketing offers a full range of customized digital marketing services for YOUR business. Our goal is to help YOUR business grow by focusing on the unique needs of the business. We create a custom plan specifically for YOUR business focusing on what most businesses want, More Customers! Marketing can get very overwhelming but we will take the time with you to get the RIGHT plan established for YOUR business. We also will review results with you and make adjustments, as needed, each month. 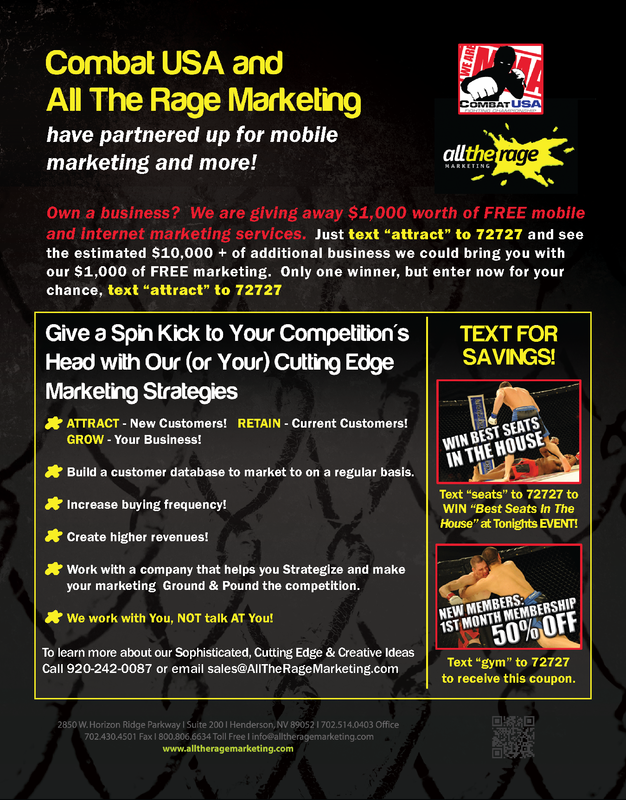 Challenge: All The Rage Marketing need a website and they needed one fast. Additionally, they wanted to have a Facebook Fan Page presence. Solution: We created a website for them within 10 business days. Then created a custom branded Facebook Fan page for them.